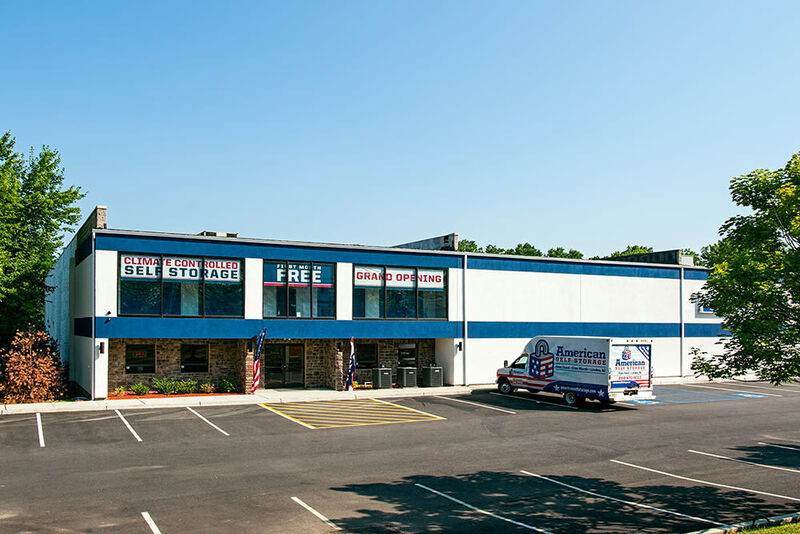 American Self Storage of Cliffwood is conveniently located just minutes from the Garden State Parkway and Route 34, Route 35, and Route 9. 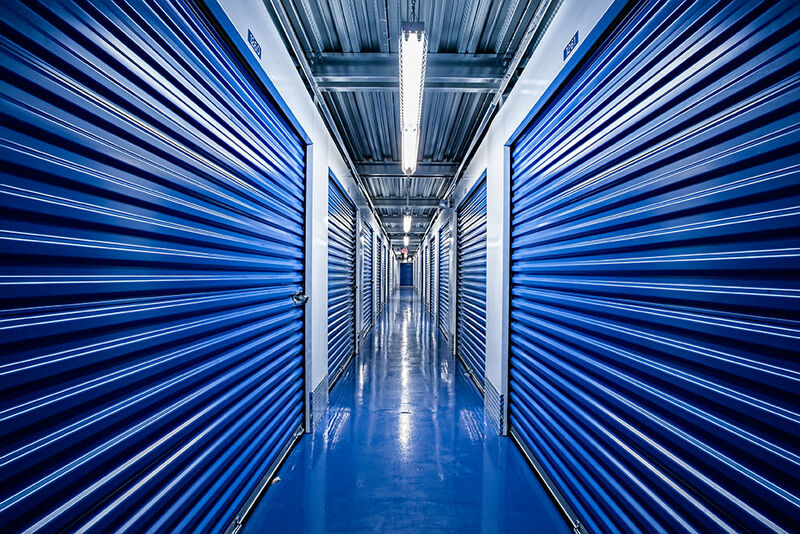 A leader in the storage industry, American Self Storage prides itself with the best storage values in Monmouth County. 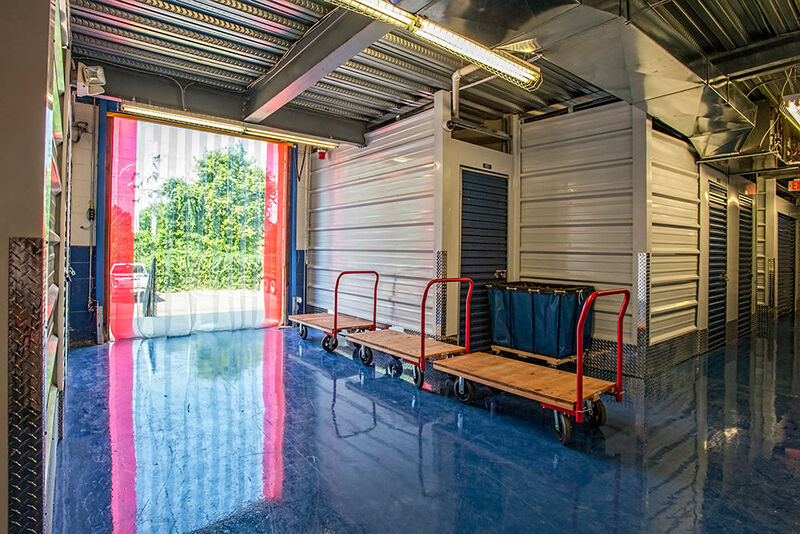 This state-of-the-art modern facility boasts 400 climate-controlled units of premium storage space, with units ranging in size from an economical 5’x 5’ locker to a spacious 10’x 30’ unit. 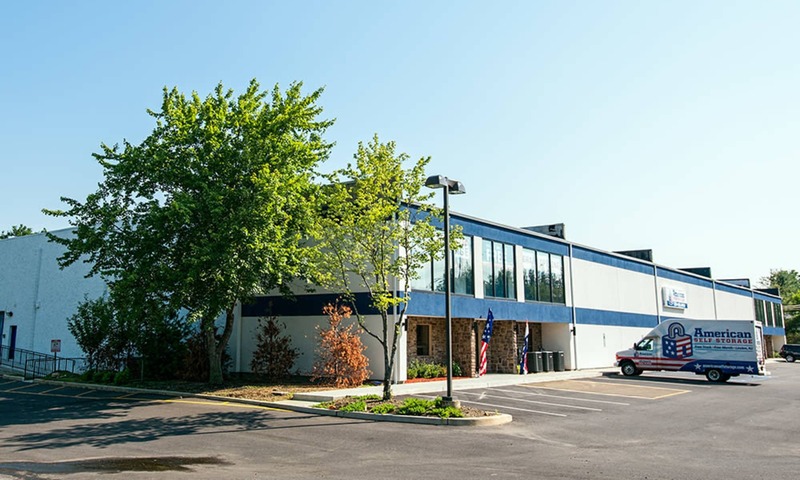 Some of the amenities include wide, well-lit hallways and two spacious freight elevators with plenty of available carts for convenient maneuverability. Plus new tenants benefit from a free truck, for an easy move-in. 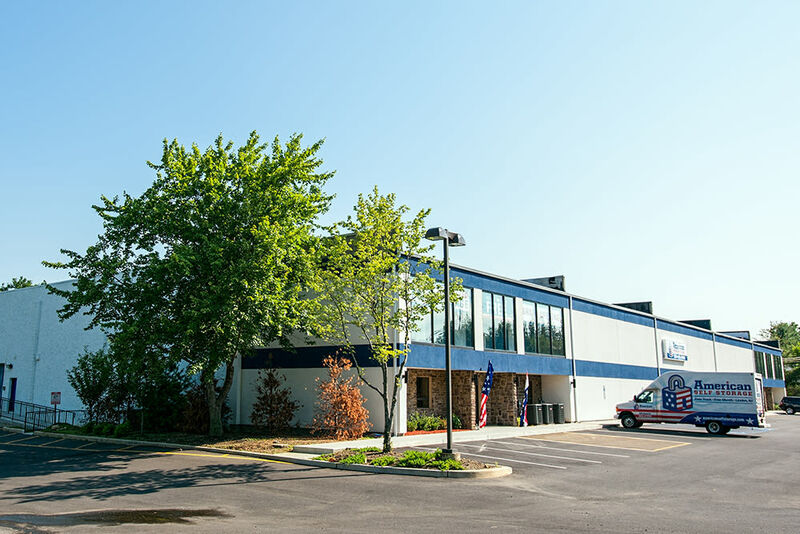 We welcome both short and long term renters and work hard to accommodate the storage needs of individuals, families, businesses, non-profits, and outdoor enthusiasts. We make it a priority to offer the most competitive rates in the industry and create the best dynamic move in promotions available. Some of our standard discounts include those for senior citizens, prepaying clients, and active military personnel. 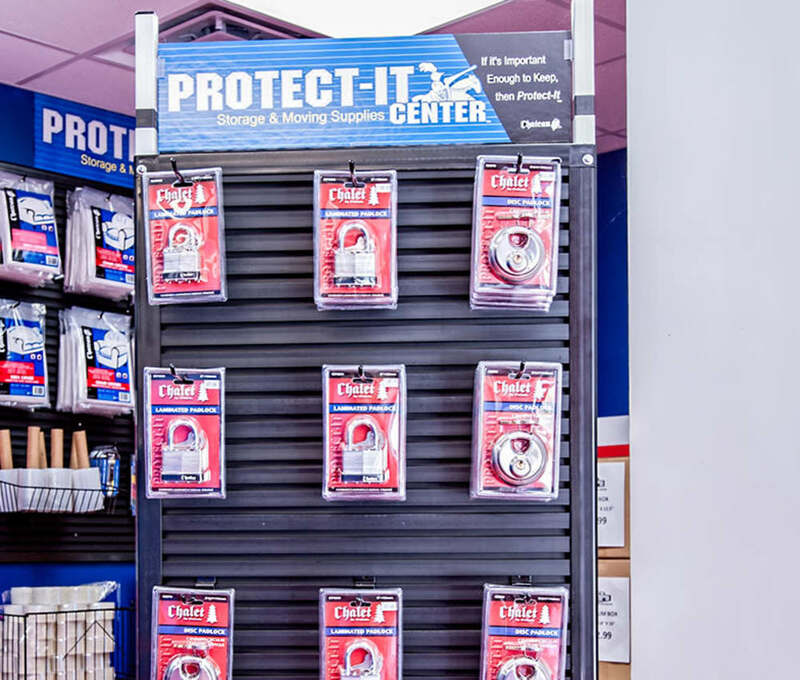 To further facilitate a streamlined move for our clients, our on-site one-stop retail store carries a variety of moving and packing supplies, including locks, packing tape, boxes of all sizes, mattress and sofa covers, specialty boxes, bubble wrap, and more. 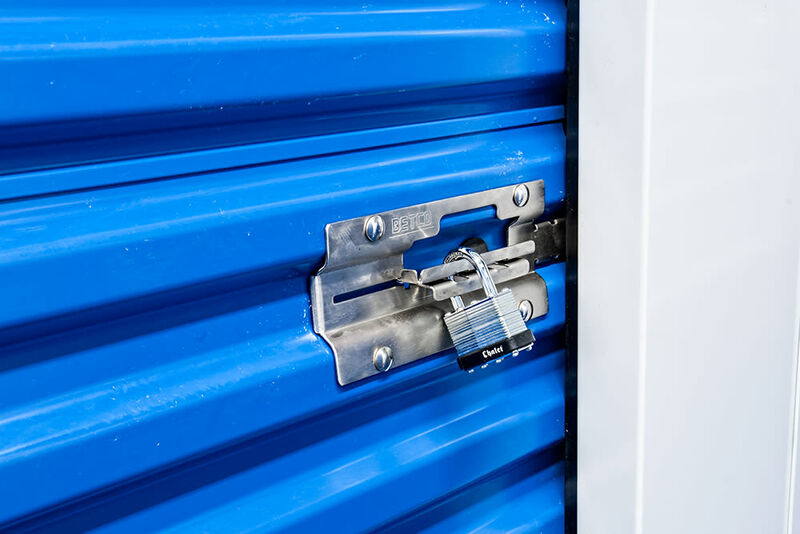 Your personal safety and the security of your valuables is a priority at American Self Storage. 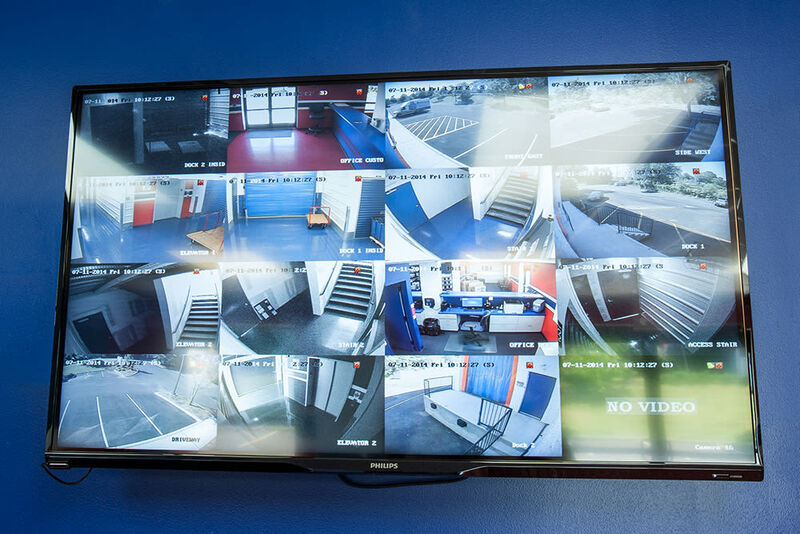 Our 24-hour video surveillance system and other security features help to provide you peace-of-mind when storing with us. 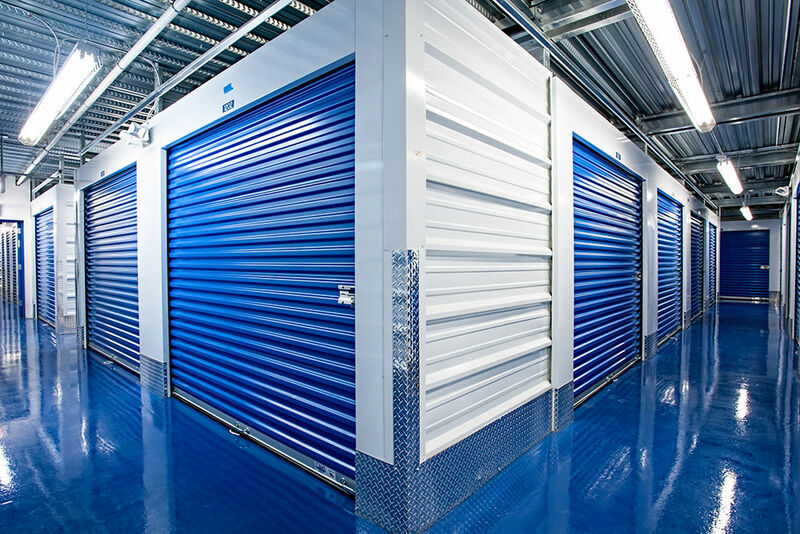 Most importantly, we provide the best customer service in the storage industry. 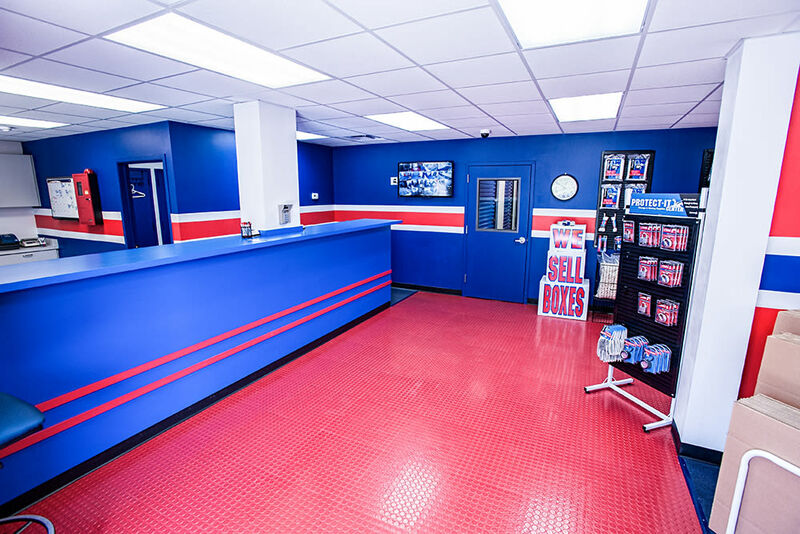 Our professional and friendly storage consultants pledge to provide you with the same level of outstanding customer service from your initial contact with us right through to the day you move your items from our facility. 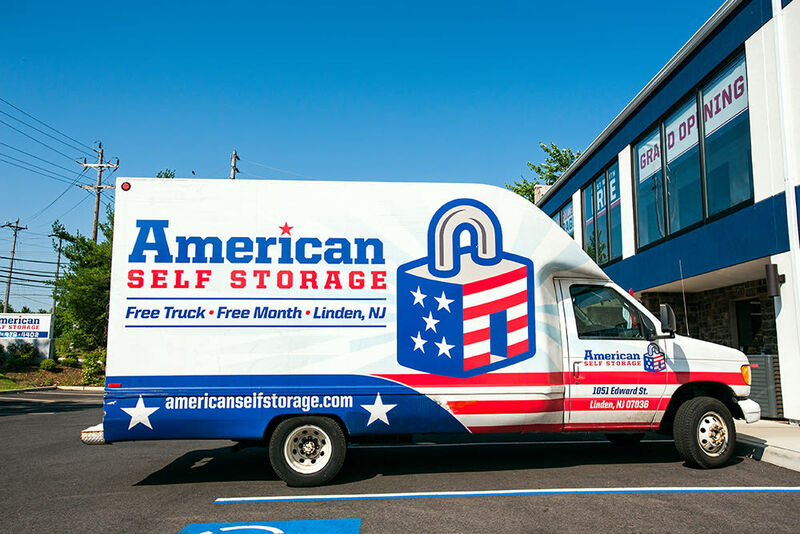 At American Self Storage we pride ourselves with delivering to our clients the most convenient, easily accessible and most secure storage at the most competitive prices. 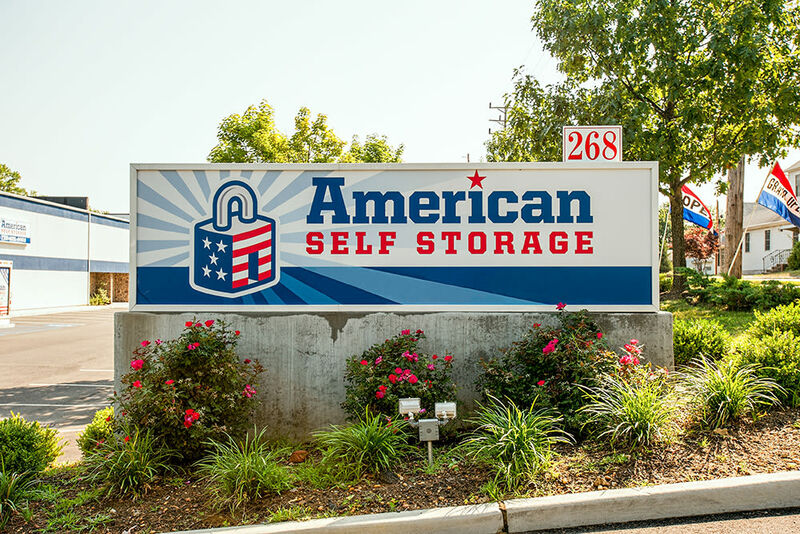 Our goal is to ensure that whenever you think “Self Storage,” you think American Self Storage.